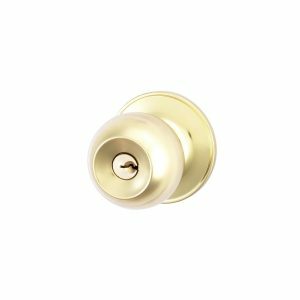 The Adelaide Door Handle is a key-in lever which is available as a Passage Set, Privacy Set, Dummy Set, Entrance Set and a Combination Set. 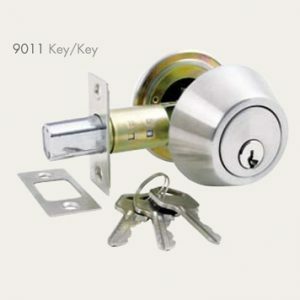 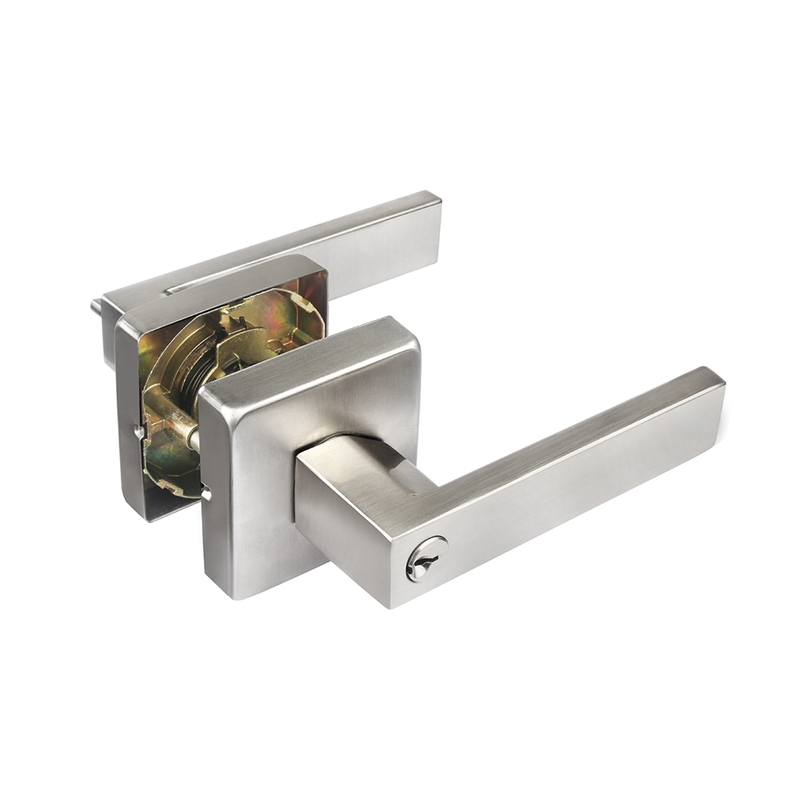 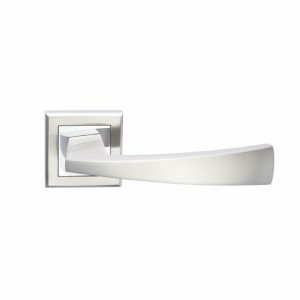 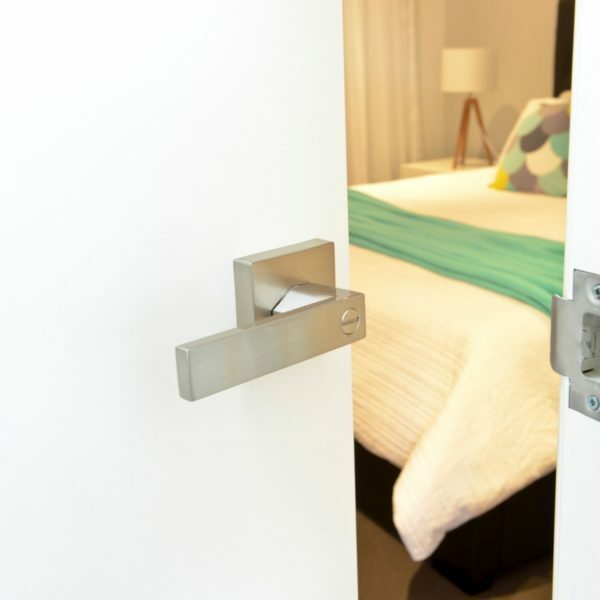 Available in a Brushed Nickel finish and comes with an adjustable 60-70mm latch. 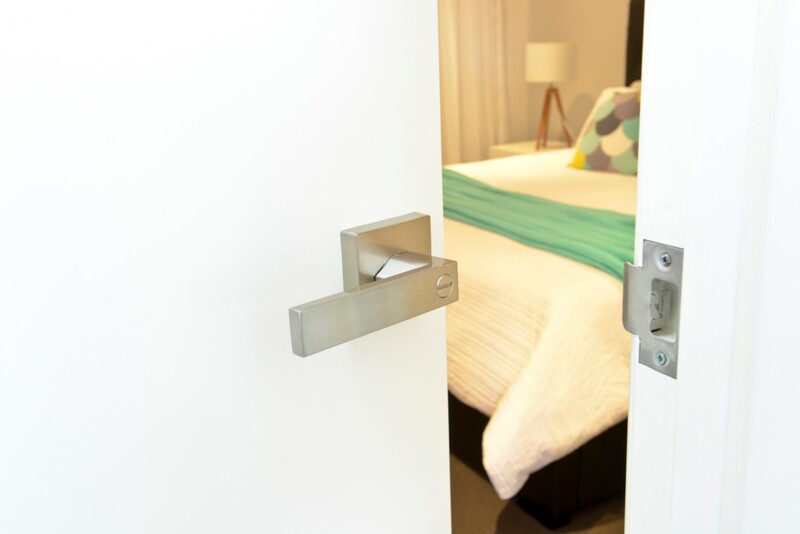 The 65mm rose means it covers over most existing holes.